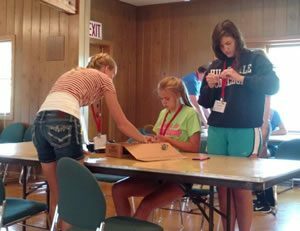 Four area youth are sponsored by the District for the Nebraska Youth Energy Leadership Camp held at the State 4-H Camp near Halsey, Nebraska, each year in July. Call the office at 402-372-2463 to sign up. 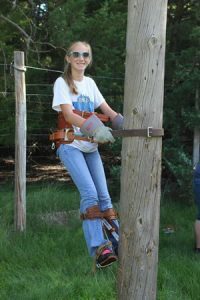 One area student is sponsored by the District for the Youth Tour in June. To qualify, the student would need to attend the Youth Energy Leadership Camp the previous year.